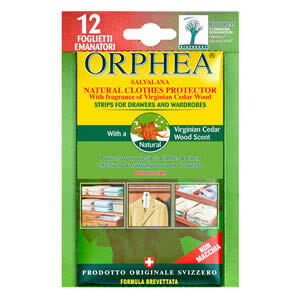 A practical & easy to use spray for long lasting protection of carpets, blankets, furs, overcoats, & all heavy & bulky garments. Add 1 Large Vacuum Storage Jumper/blanket Volume Reducing Bag, Great for clothes and blankets to your basket? 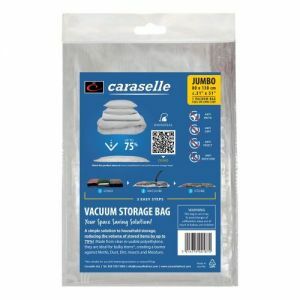 Add 1 Caraselle Jumper/Sweater Storage Bag to your basket? Every natural fibre in your house could be a snack for moth larvae. Carpets, curtains, clothes and furniture are all at risk, potentially landing you with thousands of pounds worth of damage. By the time you realise there's infestation in your home, it's usually too late. 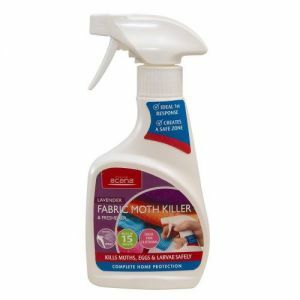 Take action today with Orphea's Salvalana Moth Repellent Spray, an all-in-one, easy to apply solution for every fabric in your home. 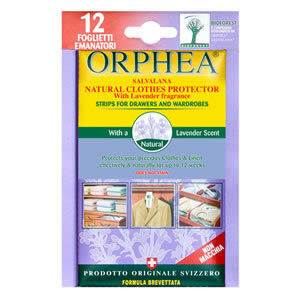 The fragrant scents of Orphea's unique blend of over 400 plant and flower extracts are a natural clothes and carpet moth deterrent. With an pleasant, unobtrusive aroma, Orphea Salvalana Spray is non-staining and safe for family and furry friends, making it ideal for furniture, carpets and blankets. And when it's time to order another bottle, the empty one will be 100% biodegradable. If you have clothes or fabrics you won't use for a while, give them a wash and spray before storing. Carpet moths like to lay their eggs in dark areas. Make sure you spray the repellent in those easy to miss gaps beneath and behind furniture. 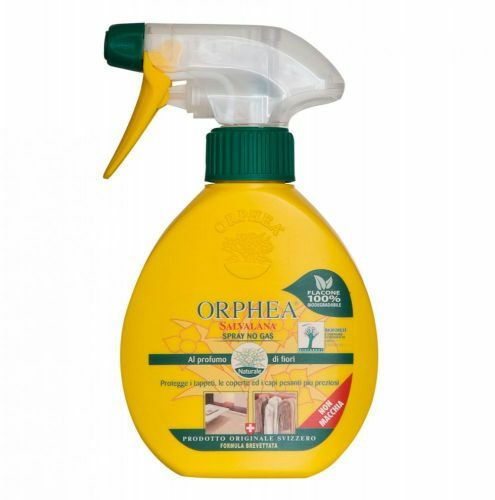 For best results, thoroughly clean your carpets, curtains and upholstery before applying the Orphea spray. 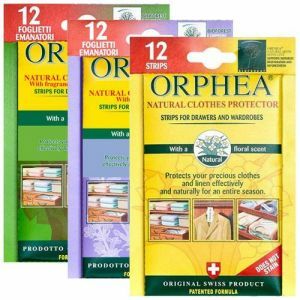 For extra protection for your stored clothes, combine with Orphea Salvalana Clothes Protector Strips for Drawers and Wardrobes, using the same natural formula. Reduces volume by up to 75% & gives ultimate protection against Moths !